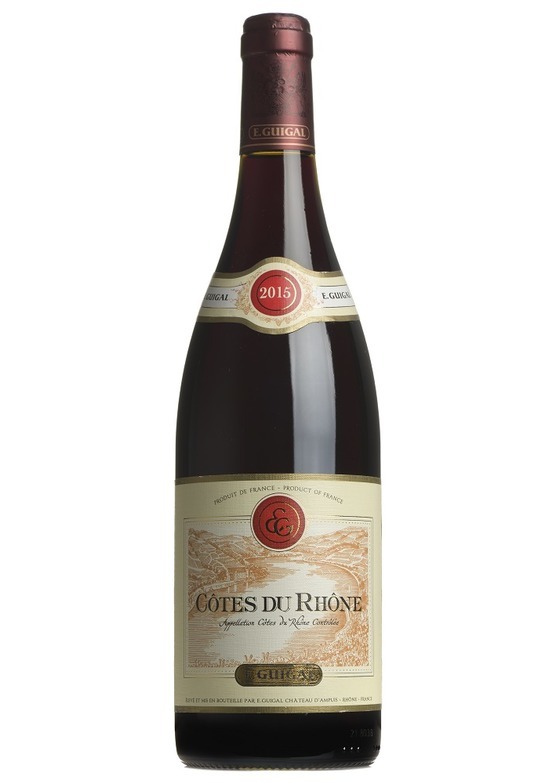 Ripe, almost sweet flavours of blackberry and plum, with a touch of spice and liquorice. Lively and fresh, whilst also rich and intense. Very appealing structure but without hard edges highly drinkable.